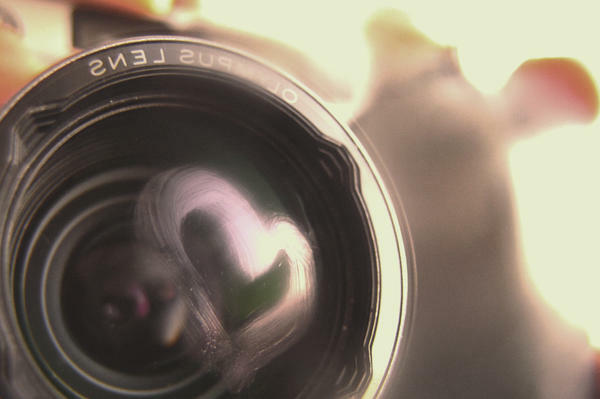 For some people, looking through the lens of love focuses their vision on the spirit of open-heartedness that brings folks together to make social change. This focus allows them to expect, call forth and experience the good intentions, hospitality and generosity of others. For others, this lens brings into focus “the love that does justice.” It keeps their eye on the prize, so that advocacy for equity and inclusion is driven, not by dogma, but by expressions of deep respect, relationship and regard for each other. One of the stories in the book is about stew and how it’s representative of love for a lot of poor people, and Indian people specifically. We always had the worst cuts of meat and the worst ingredients, but through those ingredients, time, love and secret sauce, it turned into a beautiful stew. That’s what the title of the book is all about: physical manifestations of love. Love, then, is not some warm and fuzzy feeling: it is the act of seeing differently those who perform “love’s austere and lonely offices” and calling them by name. When I look through the lens of love I witness the hands making the “secret sauce” that transforms our humble leftovers into a deep and nourishing stew. Thanks Mistinguette. This is a beautiful description of both the lofty and the every-day dimensions of love in action. Here are a few more examples I’ve seen of late… In a meeting about an organizational decision that will affect people in another organization, the question is raised “How will this affect them?” “How will we weigh that alongside our own interests?” When colleagues miss an important gathering, making sure that someone (or a few someones) reach out to give them a sense of what happened, beyond what they could read in the notes, and how their presence was missed. And simply stopping to ask “How are you, really?” before diving into the work at hand. Beautiful and on point Mistinguette – thank you! There is a somatic approach to this practice as well. I’m keen on the practice of focusing my energy on my heart center and on intentionally feeling it expand. There is a spaciousness in this expansion, it negates feelings of scarcity and it yields the ability to take the time. I loved the idea of saying no as an act of love. Not sure how that link got lost – will make sure it gets added! And thanks for the intro to Gyasi Ross’ work.